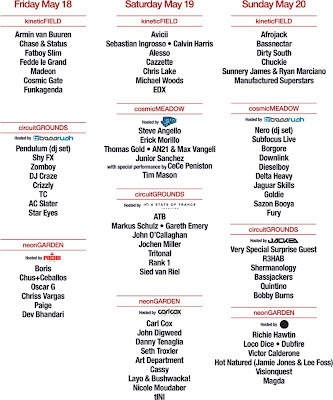 Home / Uncategories / Electric Daisy Carnival New York Line Up! 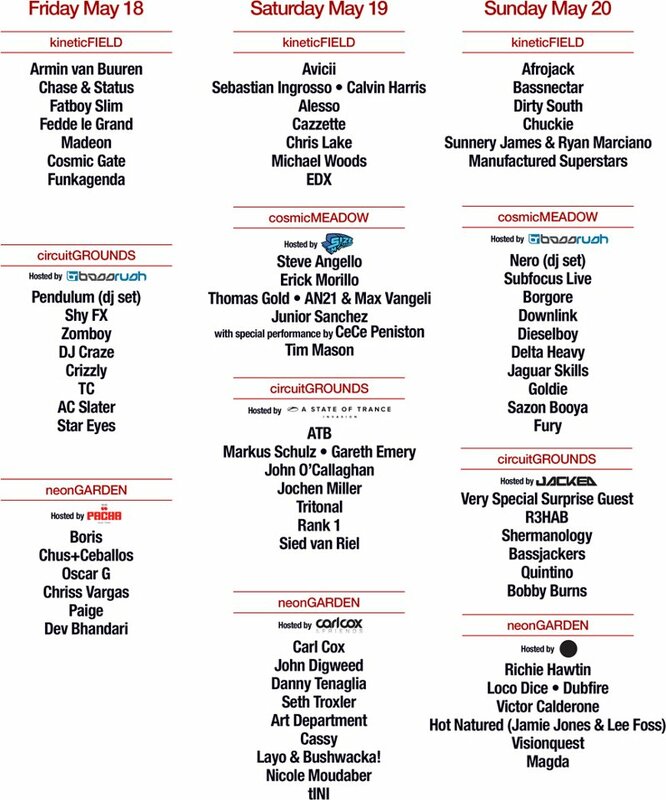 Electric Daisy Carnival New York Line Up! If you're in New York and you love EDM (Electronic Dance Music) this is one BIG event that you would not want to miss.